Racism is a pervasive issue in the United States and it affects schools throughout the country. Racism in schools can be found in ways teachers interact with students; in the ways students interact with each other; in educational access and funding; teacher preparedness; and school discipline. Racism is a learned behavior and with effort, education, and action we can prevent and address racism in schools. Use the list below to help prevent racist acts in your school. The first step to preventing racism in schools is self awareness and self reflection. 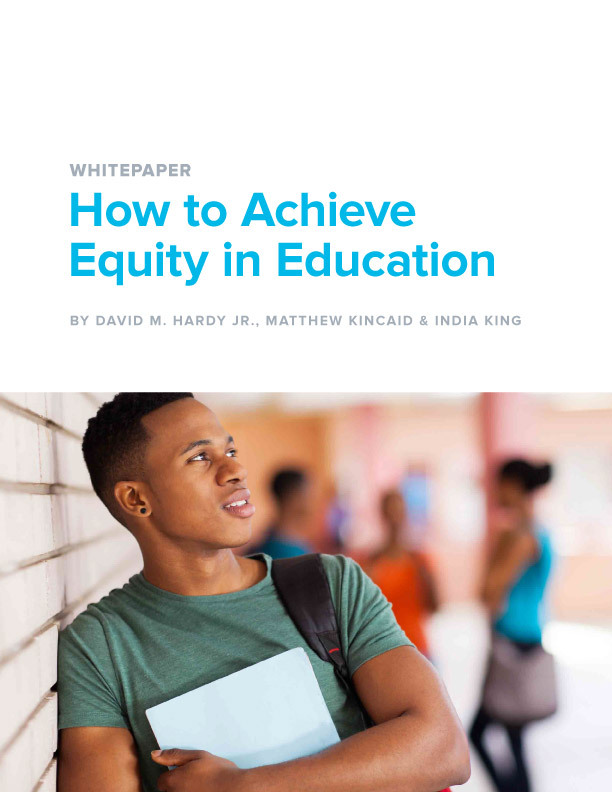 Educators must recognize how the intersections of race, ethnicity, gender, sexual orientation, religion, socio-economic status, and being able-bodied impact us individually. We must understand how our identification within a particular group gives us privilege in certain spaces and we must be open to actively listen to marginalized groups who experience life differently because of their social groupings. We must acknowledge our personal biases and seek to understand people with different experiences. In addition to self awareness, educators must invest in professional development opportunities that increase their cultural competence. During the school year look for professional learning opportunities that focus on culturally relevant teaching, cultural competence, diversity, and multiculturalism. 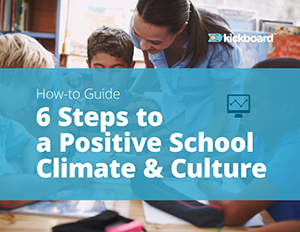 Use resources such as Rethinking Schools and Teaching Tolerance, which focus on diversity and equity in education. Also check out our previous post, How Teachers in Diverse Schools Can Improve Their Cultural Competence. Teachers can create learning opportunities that acknowledge race and ethnicity, and prioritize preventing racism through social justice with culturally relevant teaching. Culturally relevant teaching emphasizes academic excellence, cultural competence, and social and political analysis. 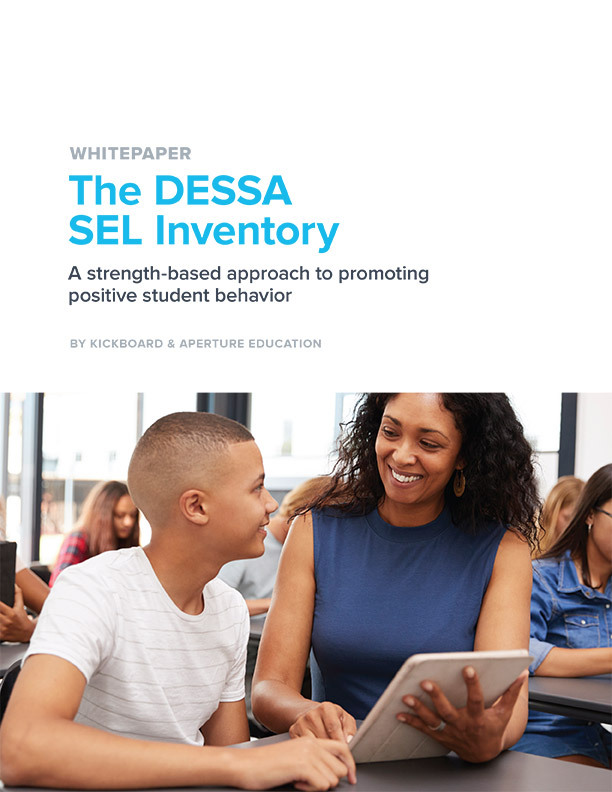 Through culturally relevant teaching, students are engaged in rigorous learning experiences that use text and resources to explore issues within diverse communities. Additionally, there is an emphasis on social justice and social activism. Culturally relevant teaching uses various texts to address difficult issues of race, culture and ethnicity in thoughtful ways. The text may supplement general textbooks to give historical information that is not mainstream. Culturally relevant teaching exposes students to a variety of people and environments. It is about depth of knowledge and goes far beyond a cultural party where students taste foods and hear music from another culture. Most importantly, culturally relevant teaching promotes social justice and highlights historical movements that have worked to promote tolerance and equity around the world. To prevent racism educators must talk to students explicitly about racism. Discussions about race can be uncomfortable, but with proper planning, active listening, and a recognition of everyone’s shared vulnerability, an initially uncomfortable conversation can become a transformative learning experience. When we learn about cultures but do not talk about the difficult aspects of our history, we do a disservice to our students and our society. We must take time to discuss cultural misunderstandings and the struggles our country has faced when addressing racism. Time for Kids and Flocabulary’s The Week In Rap are great resources to talk about current events with children grades 3-12. Both of these resources discuss national and international current events in an age-appropriate manner. Books are also an excellent way to discuss difficult topics of race,diversity, and multiculturalism. Check out Social Justice Books, Goodreads.com Best Multicultural Books for Children, and a Todaysparent.com article titled, 27 books to help you talk to your kids about racism. According to the U.S. Education Department’s Civil Rights Data Collection, Black students are suspended or expelled at three times the rate of their white peers. Additionally, in 2011-2012, Black girls were suspended at a rate of 12%, much greater than girls of other ethnicities and most categories of boys. Racism affects the way that Black and Brown students are disciplined throughout schools in the United States. Schools must be aware of the racial bias that can affect how students are disciplined. Leaders and teachers must use data to analyze trends in student behavior and uncover disproportionality. Schools can also implement Restorative Practices to provide a restorative, rather than a punitive, approach to school discipline. The effects of racism are systemic and far reaching. Once students have learned about racism they must go out into the world and interact with these issues in real time. Schools must partner with community organizations who are combating issues of racism and equity in their community. Social justice is an important of component of preventing racism. Inviting community organizations into schools is an excellent way to get students involved in social justice work. Additionally, inviting families into your classroom to talk about their culture or experiences that align with a particular topic is a good way to create community and show your students that their experiences and the experiences of their families are just as valuable as the stories they read about in books. The 1964 Civil Rights Act guaranteed equal access to education, however more than 50 years later the effects of racism have created educational opportunity gaps that have a huge impact on students of color in the United States. We must be intentional about preventing racism in our schools.